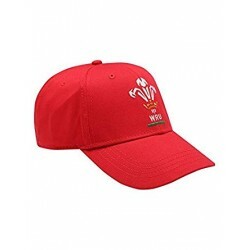 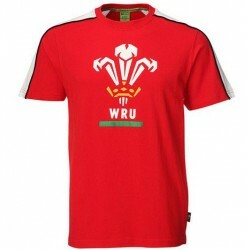 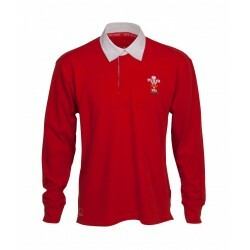 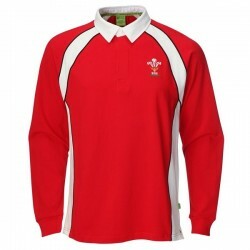 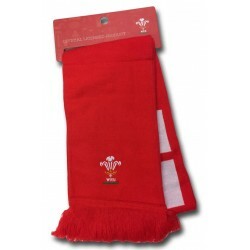 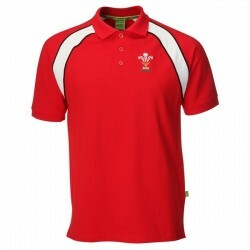 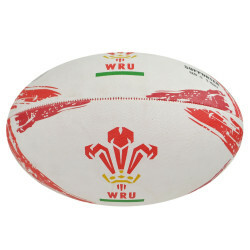 T-Shirt treinamento Wales Rugby Union oficial WRU. 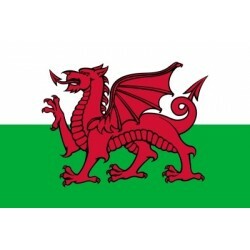 100% poliester. 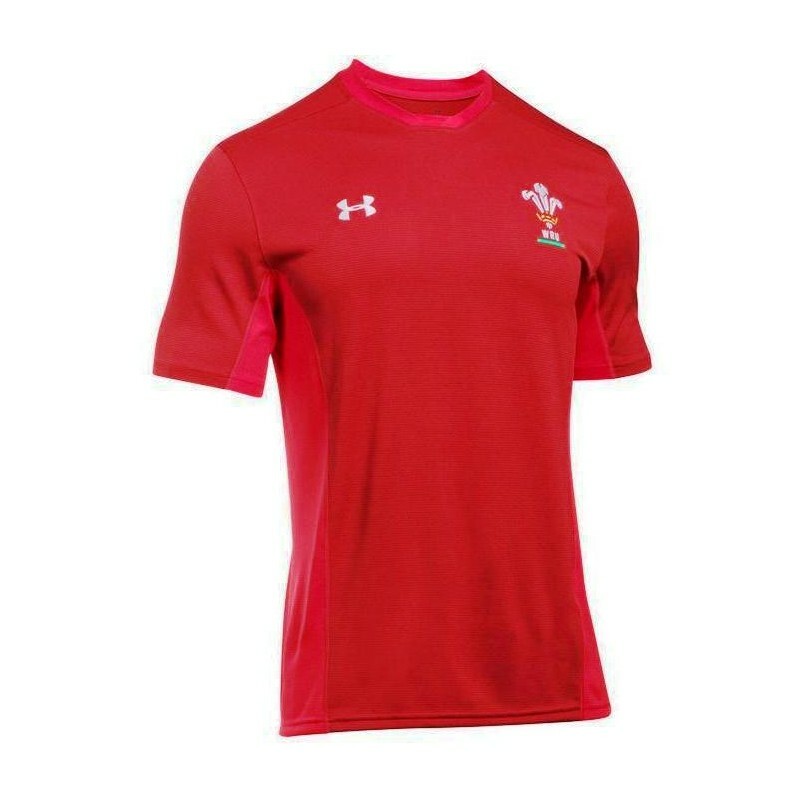 Fabricado por Under Armour.